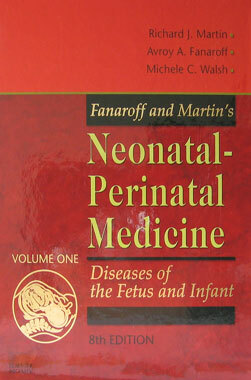 Titulo: Neonatal-Perinatal Medicine, Diseases of the Fetus and Infant. 8th. Edition. 2-Vol.